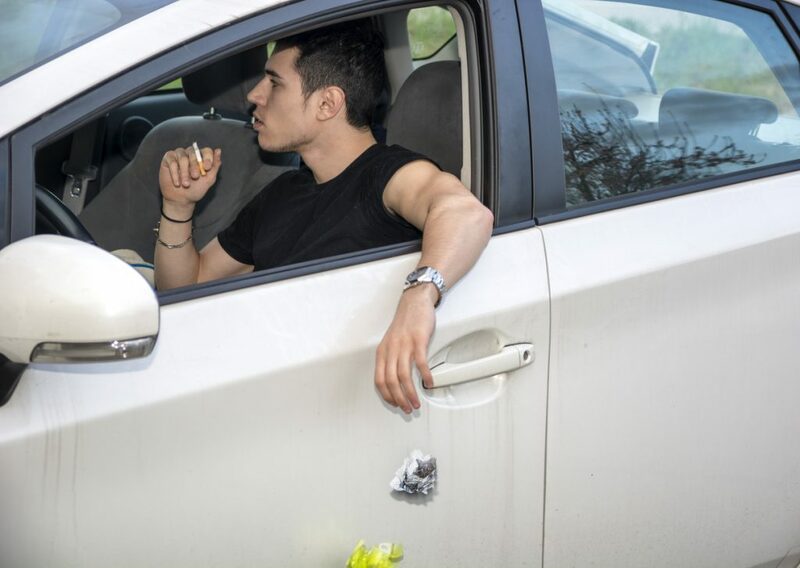 It isn’t just driving that can put you in danger of a hefty fine. New laws have come into force meaning car owners can get bigger fines for dropping litter than speeding. And if more new rules get the green light, drivers who park partially on the pavement could face £70 fines. Read on to find out more. What does a speed awareness course cover and will it save money? Drivers who get caught speeding can be offered the chance to take a speed awareness course rather than having their licence endorsed with three points and taking a fine. The classes, known as the National Speed Awareness Course (NSAC), are part of the National Driver Offender Retraining Scheme (NDORS). Speed awareness courses first started running in 2006. But they were only operated at a local level and nationally there was little consistency behind them. The national scheme addressed this and has been in action since 2008. Last year, 1.19 million drivers in the UK attended one of these courses. 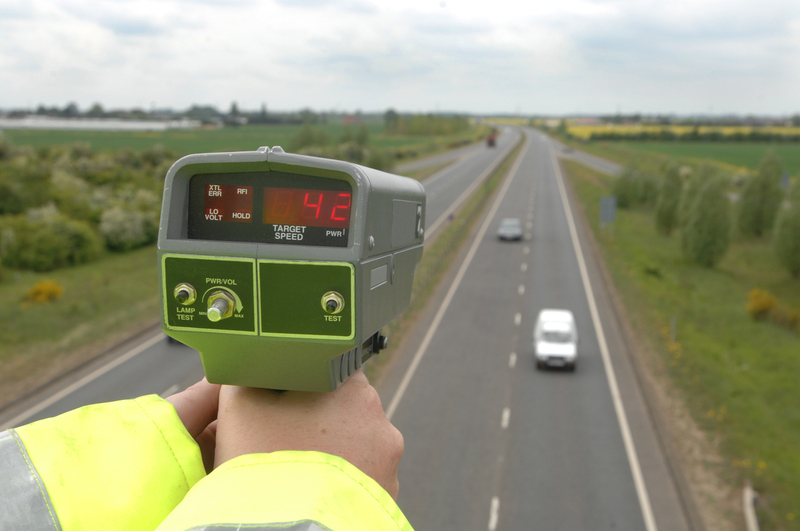 With the increase in the number of drivers being caught speeding, that’s up by 165 per cent since 2010. Read on to find out more about the NSAC. 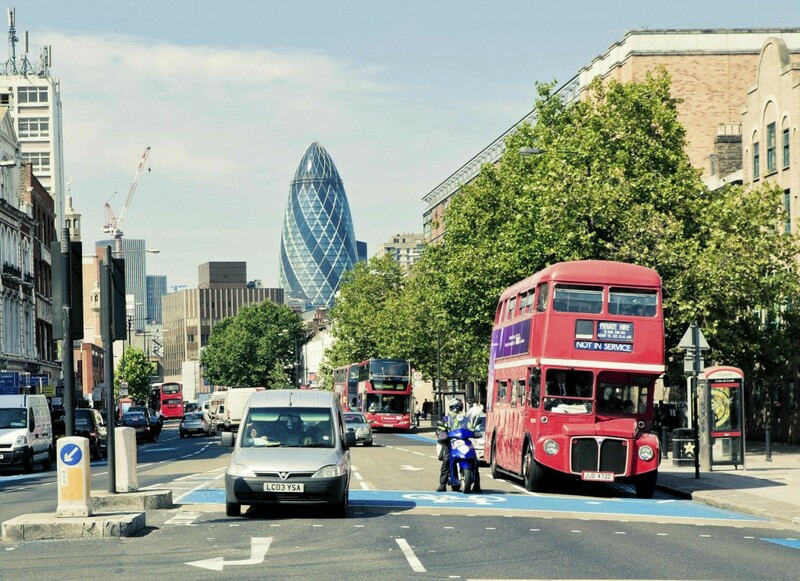 First it was officious parking wardens, then it was hidden speed cameras; now comes a new menace to motorists: bus-lane ‘entrapment’. Underhand tactics are being blamed for a massive rise in fines handed out to drivers who are caught straying into a bus lane. Five years ago, approximately 321,000 bus lane fines or ‘infringement tickets’ were issued. But last year that figure had climbed to over one million, raising around £30million in revenue for cash-strapped councils.